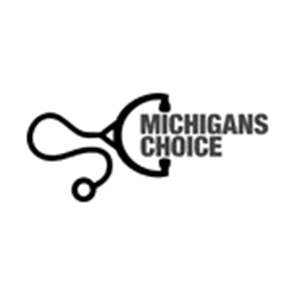 Because Michigan’s Choice is run by medical marijuana patients they have first hand experience of making the transition between traditional medicine and medicinal cannabis and can help you through every step of the process. As well as providing appointments for medical marijuana evaluations right across Michigan, they provide an extensive information service and even a caregiver match-up service, facilitating access to medicinal marijuana to all sections of society. If this is your business and you would like to add or edit content on this page, please contact us..